There are heroes in every sport; heroes with undeniable talent, with unequaled drive, or unattainable records. Legendary stars, however, are less common. They naturally encompass those heroic elements and combine them with their own unique style and charisma to become something more. In doing so, athletic legends can transcend their sports and move into a broader spotlight of truly inspirational human beings. 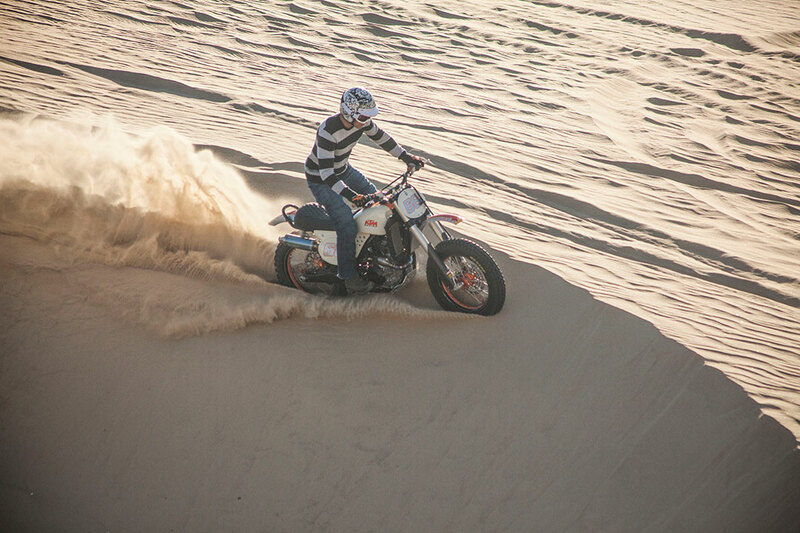 The story of Kurt Caselli might be one of those inspirational tales: an off-road rider who was well on his way to becoming one of the all-time greats before his life was tragically cut short at the peak of his career. 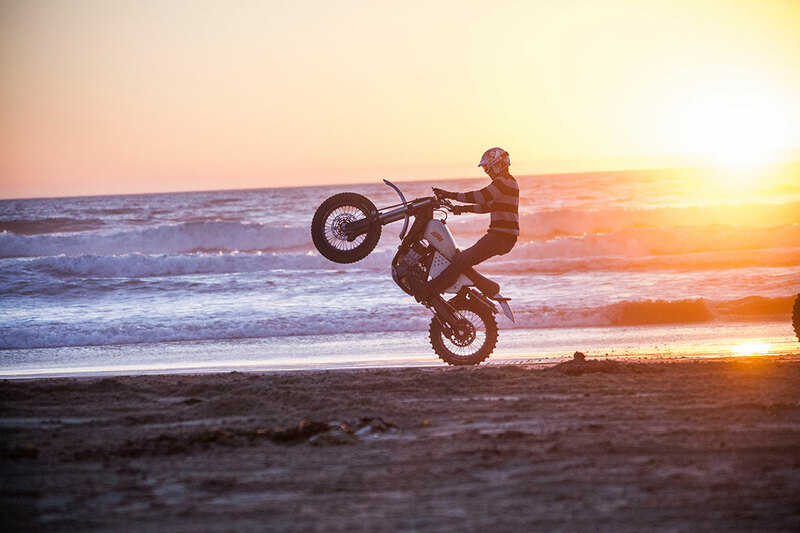 During his racing career, Kurt went from being a local off-road and motocross racer in Southern California to becoming one of the most versatile and well-respected off-road riders in the world. His success was only further punctuated by his genuine character and personality. 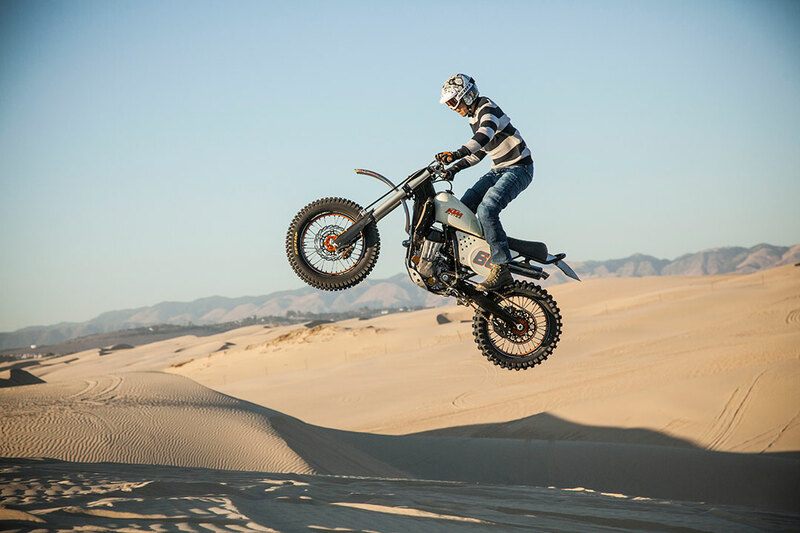 In honor of Kurt, his family established the Kurt Caselli Foundation, which focuses on the safety of off-road riders and racers. 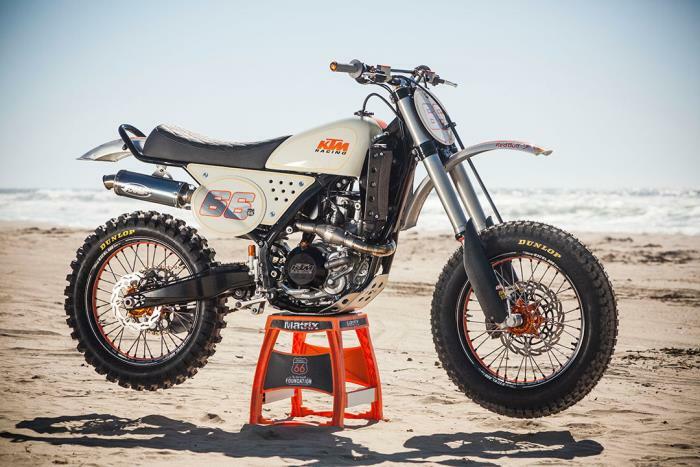 Together with KTM and Red Bull Media House, Roland Sands -- a long time friend of Kurt's -- customized a KTM 450SX-F motocross bike to honor Caselli's influence on riders worldwide. 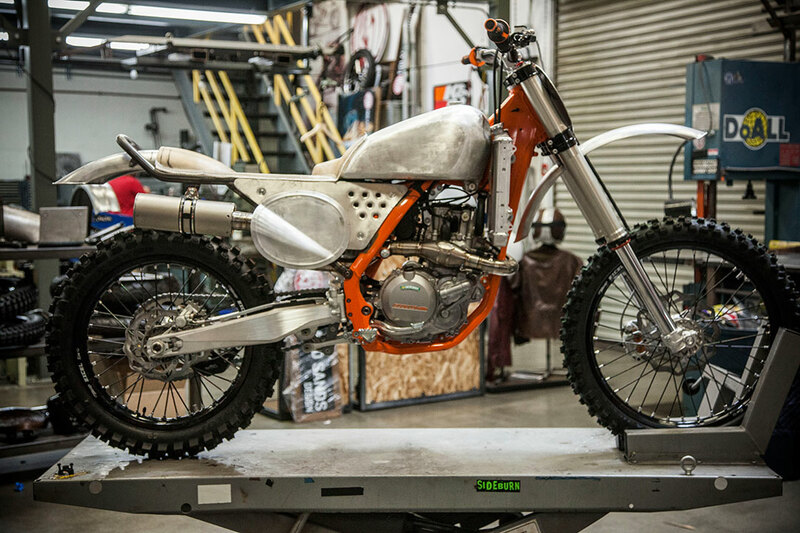 The one-of-a-kind machine will be auctioned off with 100 percent of the proceeds going to the Kurt Caselli Foundation. 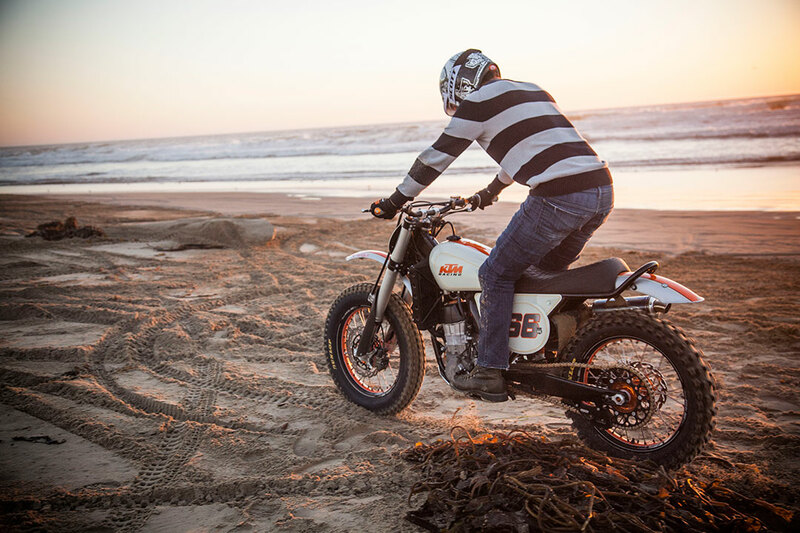 To bid on this bike, click here!